You may be asked to provide an official letter from the university to prove that you’re a student, or one that relates to your modules, results and achievements generally. 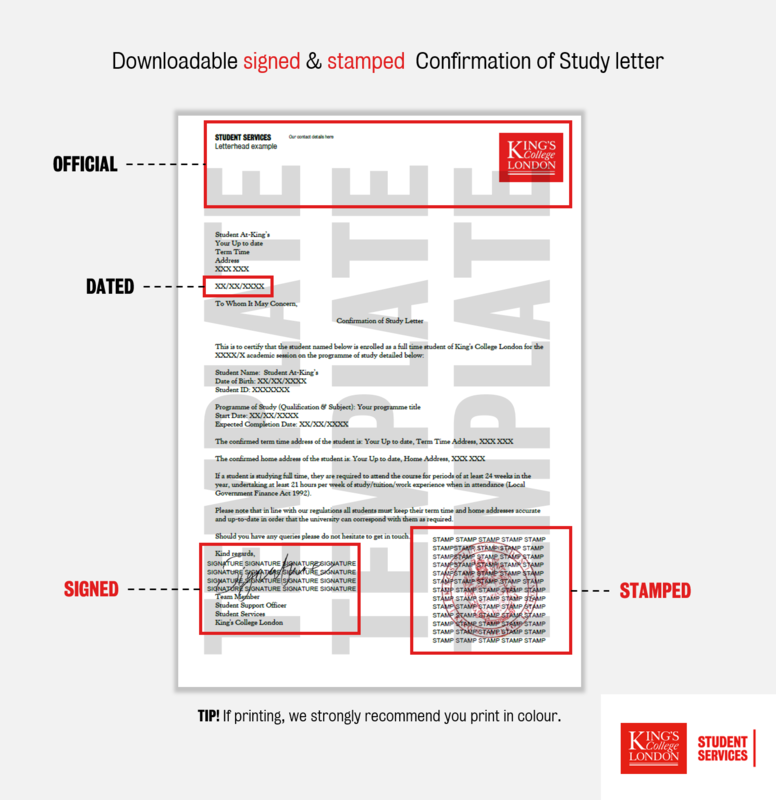 In most cases, these official letters are available to you instantly as a PDF download. This letter confirms your basic personal and course details. It’s designed for opening a bank account, obtaining council tax exemption and many other situations where you simply need to prove you’re a student with us. *Contact IT for login support. Concerned your letter might not be accepted? We have worked directly with banks and other authorities (such as local councils/government) to ensure the letter meets standards. This letter confirms your basic personal and course details along with your module results. This comprehensive letter contains detailed personal and course information including your module results, any awards attained, and your final degree classification once ratified. Your HEAR will not be immediately available; the document is only released following the release of results at academic boards. Follow the process to recover your account. The e-mail address linked to your account will be your KCL e-mail address unless you previously logged in an changed it. You can select ‘I don’t know’ if you’re not sure which e-mail address is linked to the GradIntelligence account. You should email candidatesupport@gradintel.com if you are having any problems with the Gradintel Site. There may be a number of situations where the standard letter doesn’t meet your requirements or that it’s unavailable to you due to your status with us. In these instances, simply get in touch with Student Services detailing your needs. We’ll do our best within our policy framework to support you or to link you to a more appropriate service.